SIU employees will get a pay raise, and the university's Board of Trustees unanimously approved a formal budget during Thursday's meeting in Edwardsville. SIU Board Chair Amy Sholar and Interim President Kevin Dorsey say they're encouraged by the way the university is working together, after a tumultuous six months that included talk of the system splitting apart. This meeting was different - with unanimous votes for system-wide pay raises, a new budget, and numerous other items and approval of a consulting firm to conduct a study on how SIU distributes its state funding. That's something SIU Edwardsville has been asking for for more than a year. 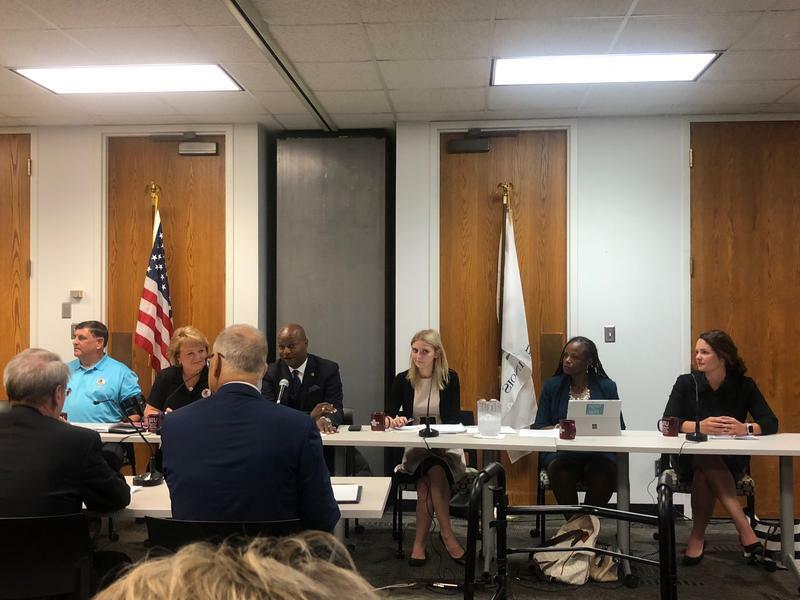 The Board selected AGB Consultants to handle a review of how SIU distributes its state funding - an issue that has led to some heated discussions over the last several months. SIU Edwardsville Chancellor Randy Pembrook says his campus is glad to see the process moving forward. "I think people are encouraged that the Board has committed to this. They're interested, and I get a lot of questions about it. I think the Board has been very purposeful in moving forward with this." SIU Carbondale Chancellor Carlo Montemagno says the study provides a great opportunity for the system. "We're going to look at how the component pieces of the system work together, so that we're greater than the individual component pieces." The reallocation study is expected to have a report sometime next spring. Meanwhile the pay raises will be handled by each campus, but include a 1% bump for employees in Carbondale and Edwardsville, as well as the system offices, and a 2% hike for the SIU School of Medicine. During the Board's working session Wednesday, campus leaders reported the raises were necessary, despite the added expense. 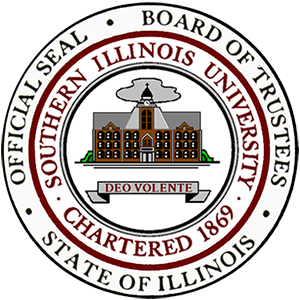 The raises for SIUC, SIUE, and the System offices are retroactive to July 1, 2018, while the School of Medicine increases take effect October 1. The salary adjustments were included in the overall budget for Fiscal Year 2019, which was also approved. Financial officers for each campus say waiting until the fall semester gets underway makes the budget picture clearer, since tuition and fees can be calculated with more certainty.